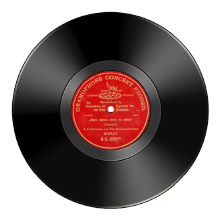 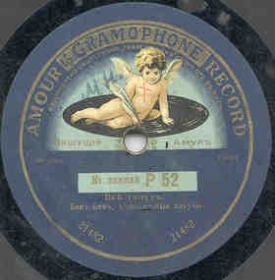 Home > . . > . . > Amour Gramophone > All heave!